One of the rooms used most often by people at home is the bathroom. Yet spending a lot of money on what is usually one of the smallest rooms in the house may not be high on everyone’s list. But did you know? There are many ways to improve the look and feel of the bathroom. It’s also true that a new bathroom design does not have to break the bank. In this guide we cover the approach to planning, hiring, and costing a bathroom. You’ll also learn about child-friendly design, furniture and accessory types, and future-proofing. Unless the bathroom is in dire need of extensive work, a redesign project is possible on a tight budget. Simple things can make a big difference, such as a new shower curtain, or even a shiny new toilet bin. If you have a broken bathroom rack, you can buy a new one with a shiny chrome finish for under £30. Also, changing out the taps on the sink and bath, as well as the shower head can make the bathroom look much better. These simple ideas will give the impression of a more thorough bathroom makeover. If you’re looking at a more extensive bathroom redesign, plan on spending more money. A coat of paint can revive a dull room, but resurfacing the walls requires more of a commitment for example. Lighting is an important consideration in any bathroom design. Aim to provide adequate light to every important part of the bathroom. Using light fittings with the correct IP ratings is also important for safety. So, consider the bathroom IP rating zones, and consult an electrician. Consider your flooring. A good bathroom floor will be waterproof and long lasting. Laminate flooring can be great for the bathroom and makes a good first impression on your guests. For a more up-market design, tiled flooring is your pièce de résistance. They last longer and offer many design possibilities. Big changes, such as moving walls and plumbing increases the disruption and cost. Make sure the changes are out of necessity and be mindful of your budget. Before starting any renovations, look at many different bathroom designs. Your goal is to find the bathroom that fits your house and your family. The biggest problem with published bathroom designs, is that they do not fit all spaces. While some may be close to the same size, you will need to be realistic about what is going to fit in your new bathroom. Including a freestanding bath, and double sinks may look good in a photo, but won’t fit into many bathrooms. Take inspiration and style ideas from magazines and websites. Then, scale the ideas to fit your space. How will the new bathroom design best serve you? The bathroom is a personal space and you need to ensure that it reflects the priorities of the users. 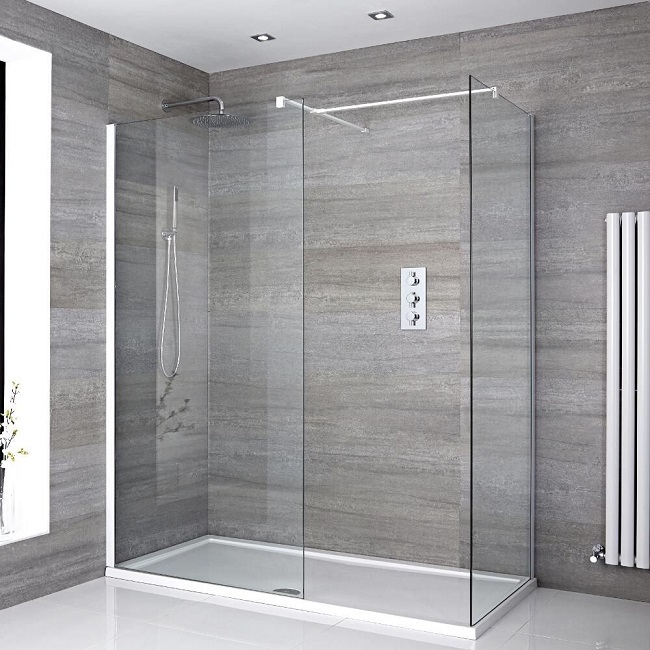 Do you need a separate bath and shower enclosure or can you get away with just a shower if you don’t use the bath? Will the position of the doors, windows and ventilation areas have any impact upon the planned layout? Is this going to be the main bathroom? If so, then how many family members will be using it? Does your current water system supply enough hot water and at a high enough pressure? Do all the current fittings need replacing or are some in a good enough condition to keep? 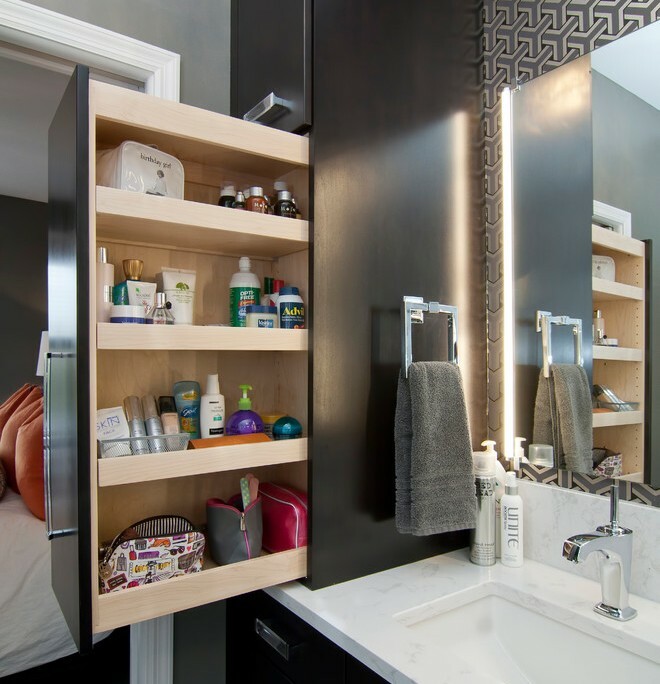 Incorporating storage into your bathroom is a must – opt for a vanity unit or a mirrored cabinet to keep toiletries hidden away. Consider the heating, lighting and ventilation. When installing lighting ensure it coincides with the installation of any cabinets and fittings. Consider your budget – how much can you afford to spend and how will this impact upon the designs that you choose? How much available space you have is going to play the biggest role. Space is important when it comes to determining the layout of the bathroom. There’s no need to despair too much if you have a small bathroom though. There are many space saving products which feature compact dimensions and slimline designs. Opt for wall mounted fixtures to enhance a sense of space further. The space around each of the fittings is important. You need to be able to get in and out of the bath or shower without any obstacle, whilst also having unhindered access to the toilet and basin. Try and leave at least 700 mm of space around the bath and maintain a distance of 1000 mm around the basin and toilet. Fitting a shower-bath, using a corner toilet or wall mounted basin are just a few simple and effective ways that you can save space. To avoid creating a bathroom that feels cluttered and disordered keep to simple designs and maximise the use of light. Learn more about how to save space in a small bathroom. If you want to change the layout you’ll have to take into account where the pipes are. You also need to know the position of the main soil stack. The soil stack is the pipe that your toilet, bath, and basin waste is connected to. It is usually connected through the bathroom wall and can then be found running down the outside of the house. The top of the soil stack reaches up past the roof for odour-free ventilation. Changing the position of the soil stack is a difficult task to undertake. Therefore you may find it’s more cost effective to leave the toilet where it is. You should also consider how the pipework will function most effectively within your bathroom. It will prove cheaper and easier to install your basin and toilet in line with the bath, so that they can be served by continuous water feed pipes within the wall. For many people, the cost of completing a bathroom refit is too high to complete at once. It may be that splitting the project into phases is more manageable. When phasing a project aim for minimal disruption between jobs. So, before any planning can take place, you need to make a final decision on your style ideas. Lock those down to avoid an uncoordinated look. By this point you should have a theme, and you are likely ready to look at brands and products. A trip to a show room gets you ‘hands-on’ with a variety of product types. Take some pictures, then continue your research online. It may be tempting to buy at this stage. Don’t. Gather all your ideas and photos. Group them into matching sets and exclude the ones you are less keen on. When you think you’re done, leave it alone for a day or two. It’s easy to lose objectivity when spending a lot of time on a project. So, come back to it with fresh eyes and review your choices. Read more inspiration themed articles by Liz at BigBathroom Shop. Do you have a future-proof bathroom design? One of the main reasons for renovating or moving to a new house is a change in family size or circumstances. New additions to the family put more pressure on the home, and your finances. If it is likely the family is going to change, include that in your plan. Add extra storage for toiletries, baby products, medicines, and towels. Be sure you can commit the finances to complete the job. Plan a little extra budget in case of the unexpected. Often the idea of a redesign is far more appealing than the cost and disruption of seeing it through. If after looking it over a few times, you find yourself questioning the plan, it’ll be time for a rethink. You may also want to get a second or third opinion to see if all parts of the plan make sense. Think functional as well as aesthetics. Towel rail within reach of the bath or shower for example. Once under way, making last minute changes can be very disruptive to the project. While changing a paint colour won’t end the world, it’s about the only change that won’t get problematic. When involving contractors, problematic means expensive. It’s not uncommon for a renovation plan to have a few last-minute tweaks. Usually for technical or structural reasons in the event of an unexpected find. It’s impossible to plan for everything but stand firm on your chosen design. Where adjustments are necessary, usually they won’t take work very far off track. General 3D design software, for example AutoCAD, Google Sketchup, FreeCAD. Purpose-built interior design tools, including Planner 5D, Space Designer. Proprietary software e.g. Ikea, Villeroy & Boch, B&Q. Depending on your level of skill or how much you are willing to learn, your mileage will vary with each tool type. Let’s go over each type of design software in some more detail. 3D computer aided design (CAD) software, as the name suggests exists for all 3D design purposes. Its general nature means you can expect lots of options, tools, and advanced features. They are capable of very accurate designs and can produce very realistic 3D previews. CAD software ranges from completely free (Sketchup & FreeCAD), to very expensive (Autodesk). 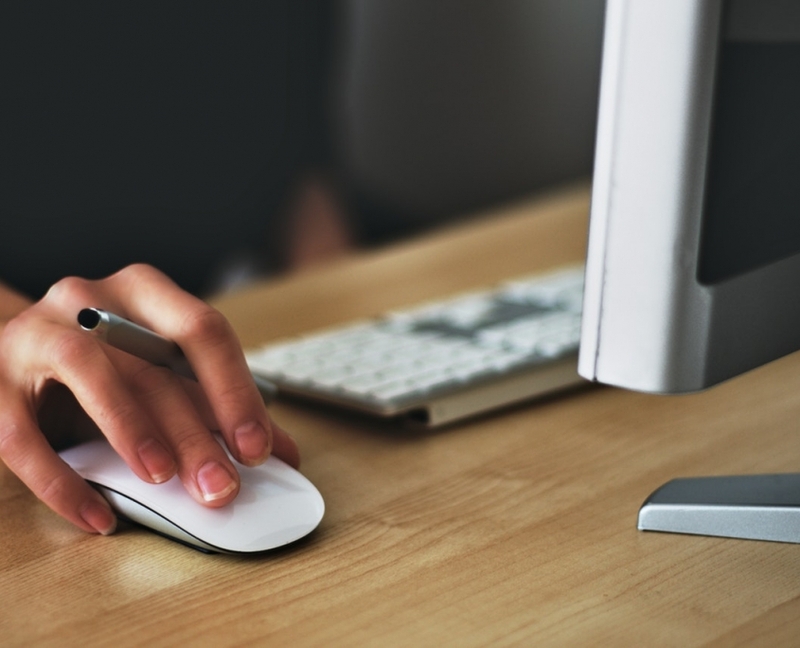 Financial cost aside, even free design software requires a learning and time commitment. Its general nature also means starting from scratch. Every wall, tap, basin, and towel needs to be either 3D modelled or downloaded. General purpose CAD software is suitable for professionals, and serious hobbyists. Interior design software shares many of its features with general purpose tools. They can produce the highest quality 3D visualisations and have many options. The biggest difference is the feature set. There are few unnecessary features thanks to the specialised tool-set. This makes the learning the software somewhat easier. You will still have to download or create 3D models of the furnishings yourself. Or you can use the provided placeholders, making approximate visualisation more accessible. Advanced interior design software also includes other useful features. Project cost estimates for example. The costs can vary from free (Space Designer), to around £250 for an advanced paid option like Smart Draw. Purpose built interior design software is perfect for interior designers, and individual users. Some interior design retailers, for example Ikea and B&Q offer their own design software. Designed to be simple to use, these online tools can help you get a good idea down in a short time. Based around promoting their product range these tools are often less refined. The lack of options can also make it impossible to exactly reproduce your design. As proprietary tools are free to use they can be great during the early stages, or for a simple one-shop design. Don’t want to dive into 3D design? Like many others before you, you can pay someone else to do it. Do you need a bathroom design service? 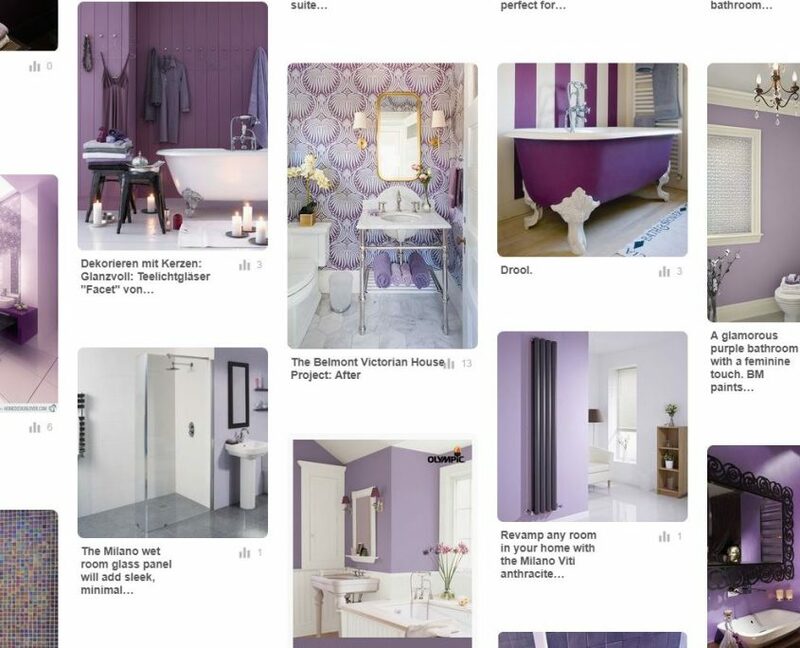 Now, what if you’ve decided your bathroom needs a new look but it looks like too much hard work? Are your designs falling a little short of perfection? If you’ve never done anything like this before it could be a good idea to hire a bathroom designer. You might think that interior design is for the rich and famous. Or for eccentric types who like to live in a (grounded) plane in the woods. While that is also true, there are lots of home design services built around people with your exact needs. Another consideration is your design vision. A good interior designer will work with you to realise your vision. Even if you don’t know what that vision looks like… yet. The entire process should begin with a meeting between you and the designer. This is your opportunity to show the designer your ideas, magazine snips, and sketches. In turn, after some time the designer will come back to you with some options. With the help of your feedback, you’ll receive a design that you love. Another thing that you will need to discuss is the budget. Some designers have go-to brands and contractors to hand. This allows them to provide a more accurate quote and end-to-end service. Affiliated design services often provide free design to sell their product catalogue. They also tend to up-sell. An independent designer may be more flexible but are less likely to offer discounts. Take your time and look at all available options before committing your budget to a service. Choosing a bathroom designer need not be a minefield. An experienced designer will have a high-quality portfolio of work to show. A portfolio can be a good reflection of the designer’s style and professionalism. So, pay attention to the portfolio’s presentation. A tatty or disorganised design portfolio indicates a lack of attention to detail. You want your designer to have pride in their work and you should expect to see the same in their portfolio. What should look for when it comes to a professional bathroom design portfolio? First, you want to be able to see clear pictures of before and after the remodel. Look for every detail. Beware of portfolios that only have pictures taken from a certain angle. Coming up with a unique design to fit an odd-shaped, small, or multi-function bathroom is hard. You need a design that works for everyone, without friction, in a style that suits. A professional designer can offer their expertise and experience, saving you a headache. A designer needs to consider many factors to meet your requests. The size and shape of the room is only a start and there are many other considerations. Existing plumbing, electrical wiring, window and door location, and basic construction for example. These will determine how much the room can changed within your budget. An experienced bathroom designer will be able to set your expectations early on. Having a clear understanding of what you can achieve with your budget will help you to get the most from it. Many bathroom designers include the design for free to secure the installation job. High-end designers and specialists may charge for each individual service. When hiring someone to work on your home, ask for a material and labour estimate. Take the time to go over the estimate with the contractor to be sure of what the price includes. 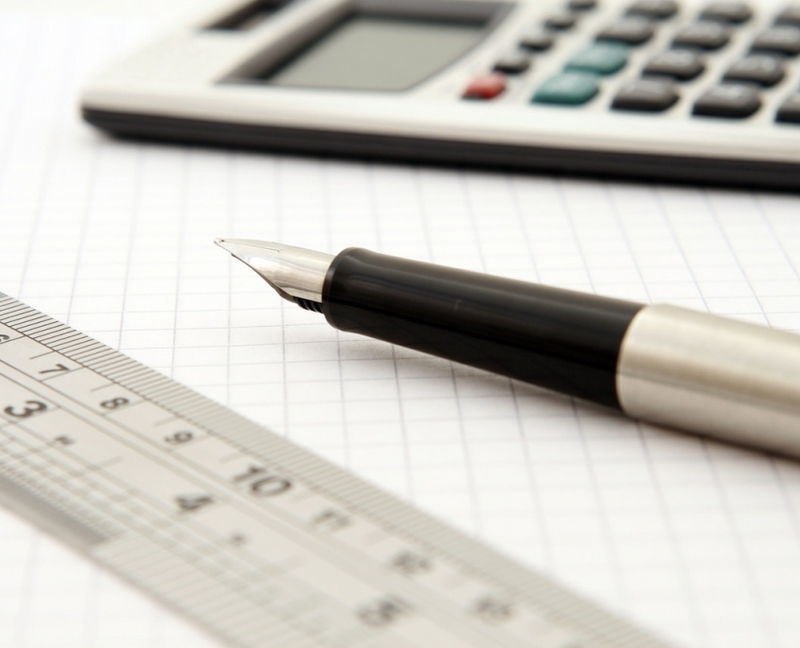 In most cases, a bathroom design estimate will include a margin of error. The estimate should also say how much the contractor can adjust the price for design changes. It will also state if customer must approve all changes. Most contractors are honest people. They depend on positive references and testimonials to get more work. They will try to offer an accurate bathroom design estimate for the job. Unfortunately, there are some that will under-estimate to get the contract. They then try to add things into the price without consulting the owner. Check the reviews before hiring. Allowing the contractor to make small adjustments to the project up to a price limit is normal. But, make sure that pre-agreed limit applies to the total cost of the job and not on individual phases. This mistake can be costly, leaving the homeowner with little control over the costs. Estimates should include a material specification for everything. It is not enough for example, to stipulate the use of a granite counter top. The estimate must also state the material dimensions. So, maintaining the quality and consistency of the build, avoiding last minute changes. Your bathroom’s walls bear the greatest influence over the look of your bathroom. Whether you paint, tile or wallpaper depends the look you want for your bathroom. Your choice also decides the level of difficulty, time required, and cost. It’s also important to consider maintenance. How you care for your walls will differ depending on your choice. 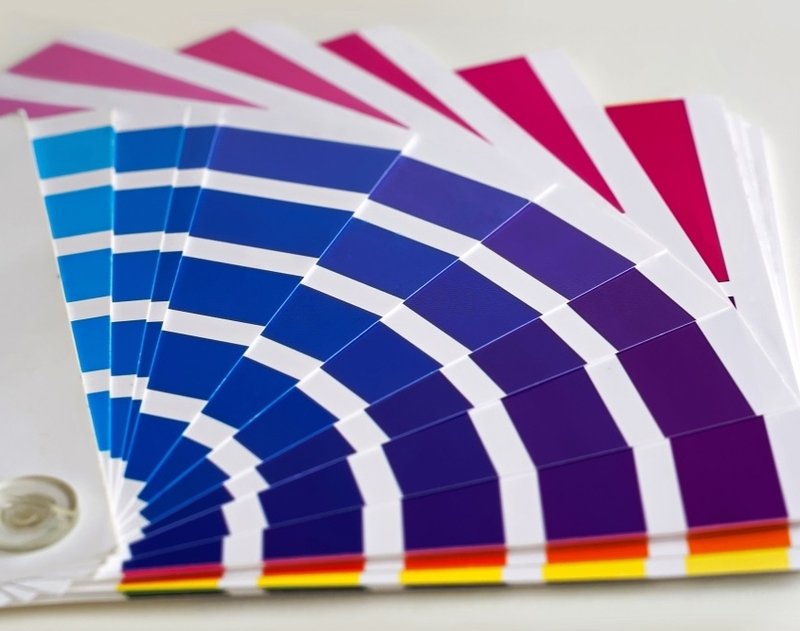 Most well-known paint brands offer paint with the durability required for bathrooms. Bathroom paint is less porous and offers improved mould, steam, and moisture resistance. Bathroom paint is available in soft or satin sheen, or gloss in every colour imaginable. Paint is the easiest and cheapest of the options. Expect to pay about £2 per square metre, and you will likely need two coats. Primer is not always required but is useful if painting over a poor surface or covering a dark colour. Not as durable as tiles, bathroom paint will keep its mould resistance for up to five years. Although some more expensive paints are washable, most are not. You may have to cover any scuffs and stains with a fresh coat of paint. Paint gives your bathroom a block-coloured style which open a bathrooms perceived space. You can take paint’s simplicity from elegance to vibrant extremes for any mood you desire. Larger spaces become more ‘cosy’ and enclosed with patterned walls. If you are going for patterns wallpaper is one of the two options available to you. Printed wallpaper is available in any style and design you can imagine. And with custom wallpaper options available your imagination is the limit. Bathroom wallpaper tends to be vinyl coated for a water resistant, washable finish. 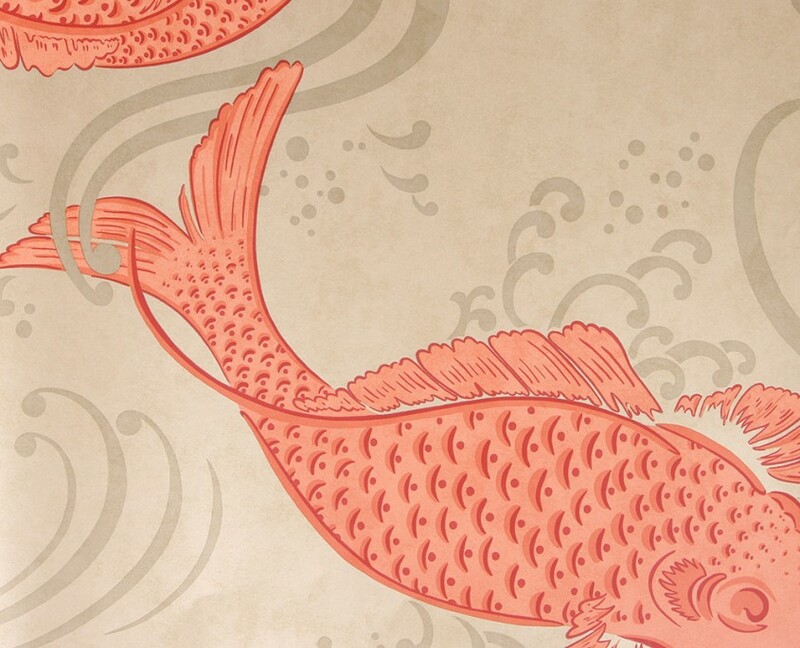 Although vinyl wallpaper is water resistant, wallpaper adhesive generally isn’t. Over time, in a humid or steamy room the adhesive will fail, and your paper will need replacing. Some people find wallpapering challenging, especially with repeating patterns. Preparation is important, remove existing wallpaper first and measure out your strips. Allow extra length per strip to allow for aligning your pattern. Be aware of any stretching or shrinking. Bathroom wallpaper costs more than painting. A quality wallpaper costs around £3 per square metre and you’ll pay more for designer brands. How long will your wallpaper last? That will depend on several factors. Humidity, paper and adhesive quality, and temperature range will determine your wallpapers longevity. 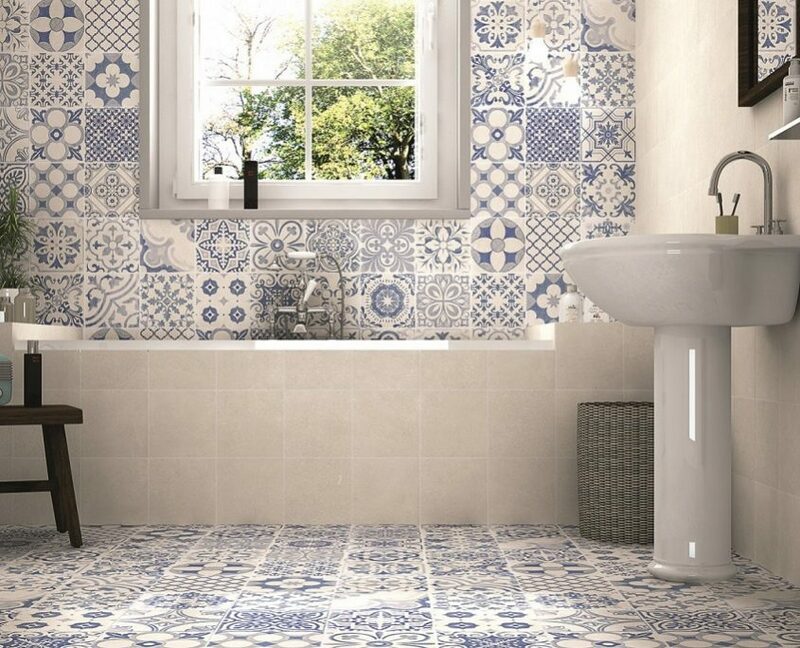 If you’re looking for the highest quality patterned finish, then choose bathroom tiles. Tiles offer the best in durability as they are waterproof and cleanable. A well tiled bathroom wall will last for decades. Occasional re-grouting and anti-mould treatments will keep your tiled wall in perfect condition. Tiles are the most expensive option. At around £15 to £30 per square metre, the initial cost is much higher than paint or wallpaper. You may also need to add in the cost of a professional. Tiling a wall requires more time and skill than wallpapering and painting. Most homeowners will choose to hire a professional to avoid the risk of mistakes. Special tools are also required for cutting tiles, grouting, and spacing. Quotes for professionals vary depending on where you live and the quality of the tiler. Expect to pay at least £20 per square meter, and £35-£40 per square meter is not uncommon in 2018. Although a high initial price, consider it an investment. Well maintained tiles will outlast paint and wallpaper, bringing the long-term cost down. Children require special attention to their needs. Yet, redesigning a whole bathroom to be child friendly is not the best solution. Children grow up and you also might consider reselling the house. Consider all your children’s needs, together with functionality and safety. There is no need for profound changes. You can do a great job working with adaptations for a normal adult bathroom. Children can be curious. Look from a child’s perspective and you may find many potential dangers within the bathroom. Children and high voltages do not mix. 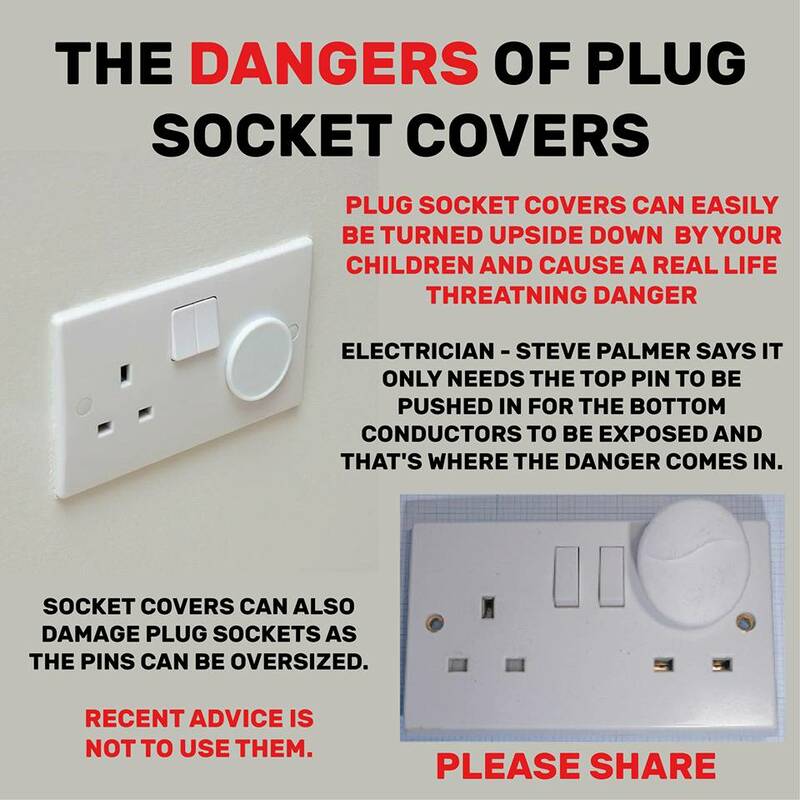 If you live in the UK it’s enough to have a qualified electrician check your power sockets. A certified power outlet has safety features making accidental electrocution close to impossible. It may be tempting to use plug socket covers to prevent curious fingers, but this is not advised. Supplying a cover gives your child the means to bypass the built-in safety measures and is dangerous. If you live elsewhere, please check the government approved advisory on this subject. Keep electrical devices such as hairdryers, shavers, and straighteners out of reach. Keep medication and harmful substances out of reach of children. This includes nail polish & remover, hairspray, cleaning agents, medicines, and toilet & air fresheners. Keep them locked away, on a high shelf or in medicine cabinet / mirror cabinet. Small objects that pose a choking hazard, and sharps such as scissors must also be out of reach. A step stool is simple adaptation so that children can reach the sink. This help promote a routine of hygiene from an early age. Include an adjustable mirror by the sink. Toughened glass shower doors, if slammed, can shatter. Opt for a sliding shower door or a shower screen without doors, with plenty of space to get in and out. Supervise small children. Avoid dangerous slips and falls in the bathroom. Consider a mosaic or tumbled marble floor for a more tactile finish. 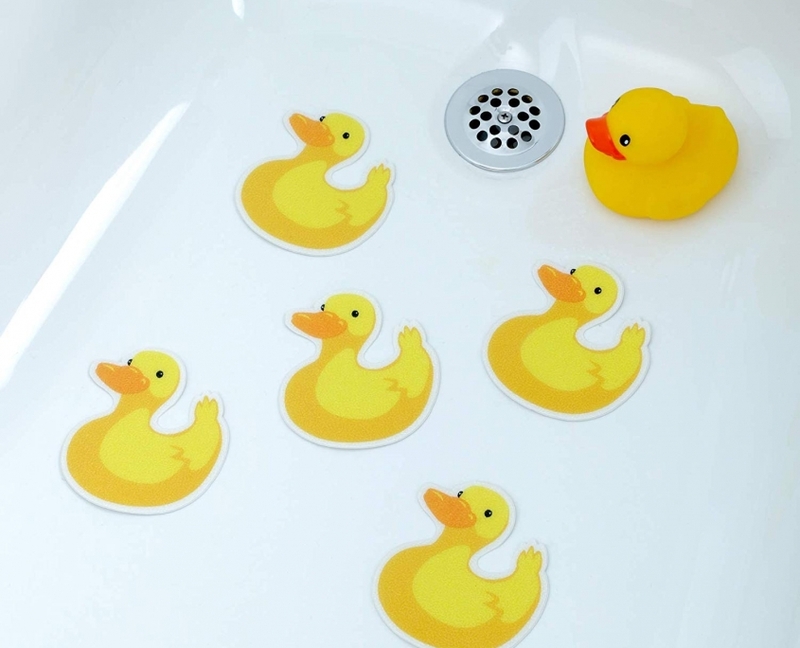 A trusty alternative is the non-slip mat, or high-grip rubber-duck bath stickers. Thermostatic taps and showers go a long way to controlling the water temperature. To completely avoid scolding hot water, adjust the boiler or water heater temperature. Note: If using a hot water storage tank, store hot water at or above 60°C to prevent Legionella. Consider the type and placement of your toilet flush. A top-mounted flush button may be out of your child’s reach. Becoming a potential climbing hazard. Choose a front-mounted flush button or handle and test that it is easy to activate. Another step to a child-proof bathroom is a soft-close toilet seat. Heavy toilet seats slam closed if knocked. A potential hazard for an adventuring child, and annoying for everyone else. Soft-close seats do not slam shut. They close at a steady and slow pace with little noise or force. Careful selection of your bathroom furnishings can improve your bathrooms appeal. With many styles to choose from there are endless combinations that can work for you. You could choose something as simple as replacing your towel holders. Or you could go as far as a new heated towel rail and walk in shower. And the design of modern products makes installation less of an epic mission. Also, if you plan to tackle your bathroom project a product at a time, consider the order of your tasks. The order in which you replace or install your bathroom products is vital to the success of your project. Luckily the reasons for following an order make simple sense when you think about them. For example, it’s likely the flooring will need replacing. If not for the design, to fix the areas where the old units used to be. Fixed units will have to go down first as these need plumbing and wiring. Next, the flooring, cut around the units, followed by any other furnishings. It’s important not to lay the flooring before any fixed units. In the event of a leak, you do not want the hassle of removing your units to pull up the floor. Also, you’ll likely replace your flooring due to wear before your basin or toilet. Whenever working on a design project, double check all measurements before ordering anything. It is always best to draw a floor plan with every measurement. You want to make sure that your furnishings fit into the existing space before you spend your money. Your bathroom not only needs to look stylish, it needs to be functional too. So it’s essential to incorporate storage into the space so it remains clutter free and organised. Vanity units provide an excellent storage solution. They are available in a huge range of sizes and designs to enhance any interior. 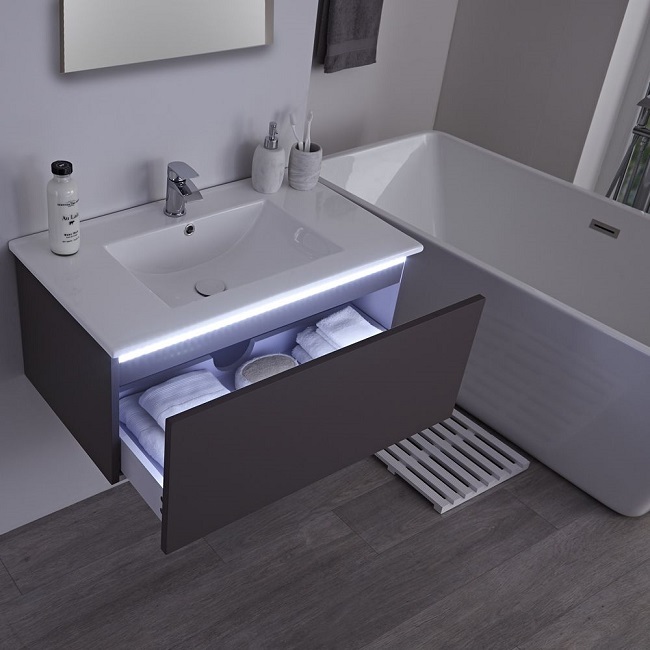 A vanity unit combines a basin with storage, keeping toiletries and clutter hidden. When choosing a new vanity unit, it’s important to choose one that meets your requirements. One with enough storage space that enhances the design of your bathroom too. The size is one of the most important things to consider when choosing a vanity unit. Is your bathroom spacious or is it compact? Can the existing layout accommodate a vanity unit, or will you need to redesign the space so you can fit one in? Whether your bathroom is small or large there will be a vanity unit to fit the space. Modern and traditional styles of vanity unit are also available. A vanity unit with a basin and toilet is another option you may consider. Known as combination units, they create a coordinated look. 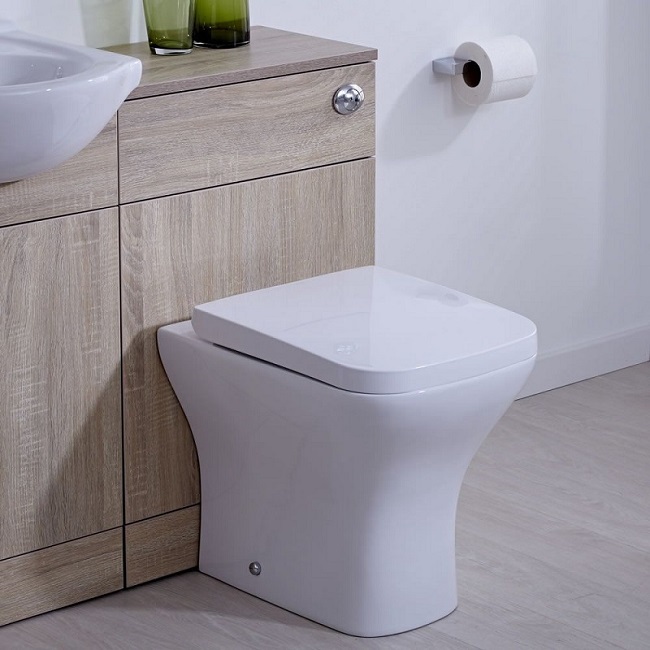 A combination unit includes the storage, basin, toilet pan and concealed cistern. Choosing a vanity unit that’s too big will make your bathroom feel crowded. So, if your bathroom is on the small side, opt for a slimline one to maximise space. Corner bathroom vanity units are also great for en-suites and cloakrooms. If you’re lucky enough to have a large bathroom, why not choose a vanity unit with double basins for a luxury look? 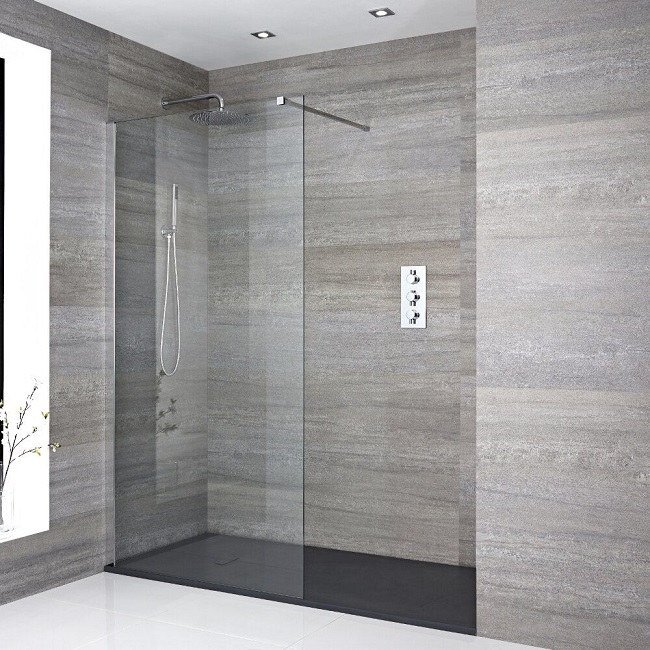 Walk-in showers have become a very popular option for those renovating their bathroom. They’re perfect for creating a sleek contemporary look. Walk-in showers feature a glass panel and a low-level shower tray. They are also low maintenance and easy to clean. One end is open to the room, which is where there’s space to dry off, with the opposite end the showering area. For the less mobile, walk-in showers are a practical showering solution with no door or step. Also they’re ideal for replacing an existing bath that rarely gets used. If you lead a busy lifestyle, a walk-in shower provides a quick and convenient way to freshen up at the end of a long day. Take a look at our video guide where we show you how to install a walk-in shower. If you’re not confident or experienced at DIY, we recommend calling in a professional. When redesigning a bathroom, the toilet can often get overlooked. There are many styles to choose from including modern and traditional. All available as wall hung or back-to-wall designs. Close coupled toilets (cistern attached to the pan) are the most popular design. They are easy to fit and come in a wide range of styles. If you’re after something contemporary, a wall-hung toilet may be the best option. 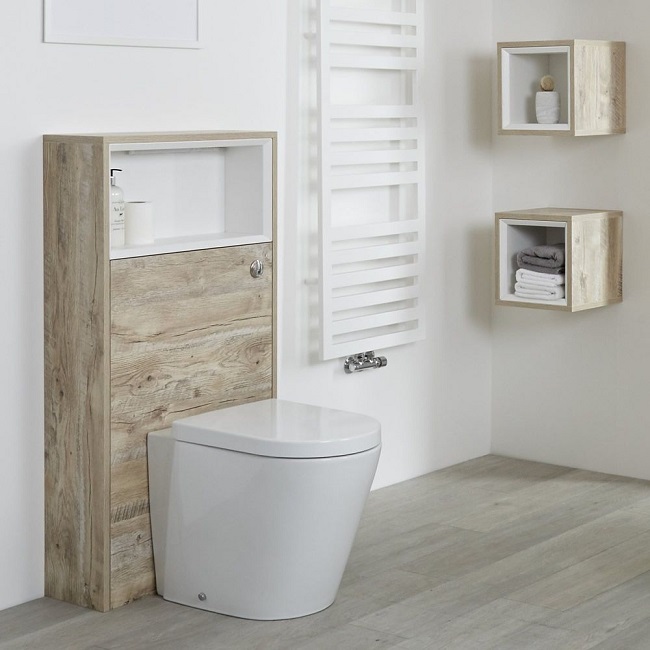 A wall-hung toilet is also ideal for a smaller bathroom as it maximises floor space. Take a look at our buyer’s guide to toilets to help you choose the perfect one. Watch our video guide where we show you how to install a toilet. If you’re not confident or lack DIY experience, we recommend calling in a professional. Find more in-depth instructions in our how to fit a toilet guide. 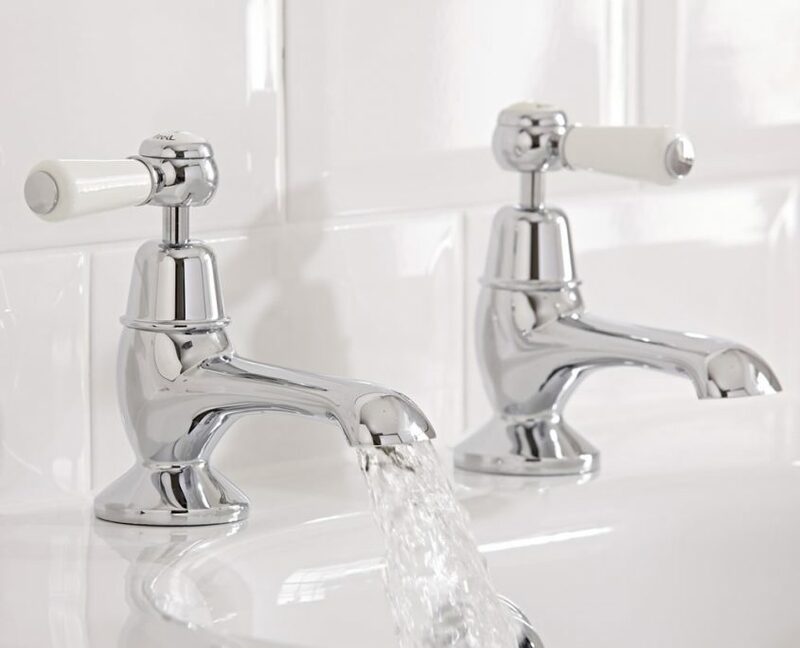 Bathroom taps are available in a range of classic and contemporary styles. When choosing new taps, it’s important to take into consideration the design of your bathroom. Consider also the water pressure to ensure the best possible performance. 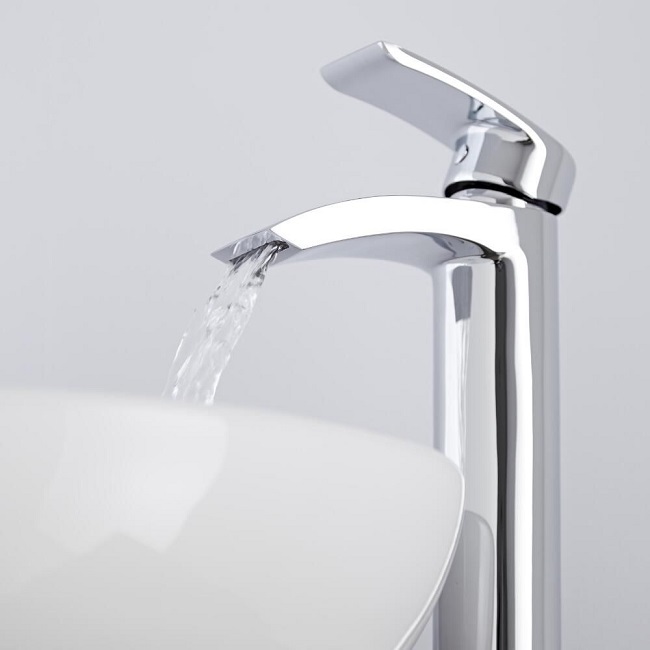 The majority of taps feature a chrome finish to blend in with any bathroom decor. There are also other options available. Black, nickel and brushed steel for example. Your new taps should be easy to use too. Especially if you have young children or someone elderly living with you. Taps with lever handles are a good option. You could also choose a monobloc tap. 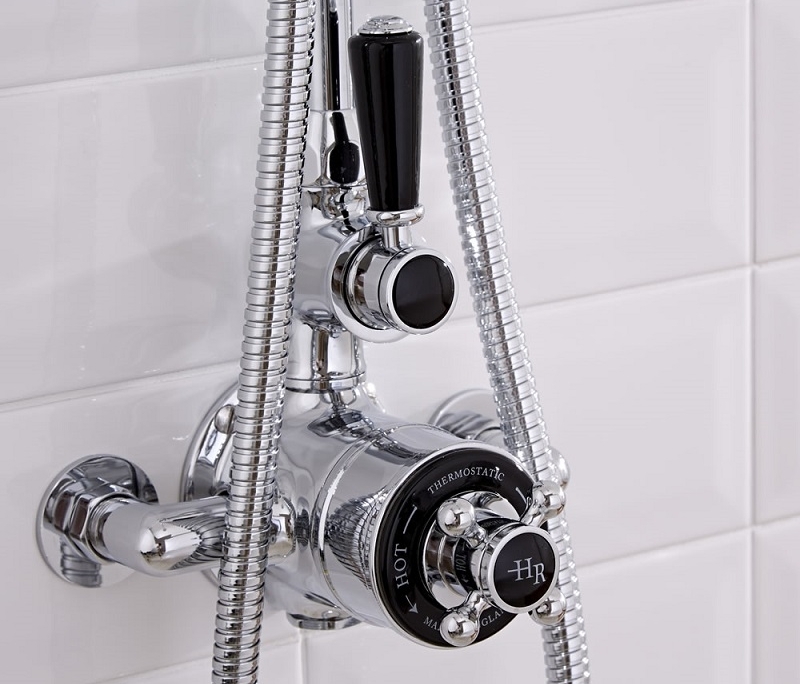 Monobloc taps have one lever handle to control both the flow and temperature of the water. Finishing touches with accessories bring the look of your new bathroom together. Often overlooked, accessories are essential in creating a functional bathroom. They’re also available in modern and traditional styles. Let’s look at some accessory ideas. Toilet roll holders and toilet brushes are handy accessories for any bathroom. 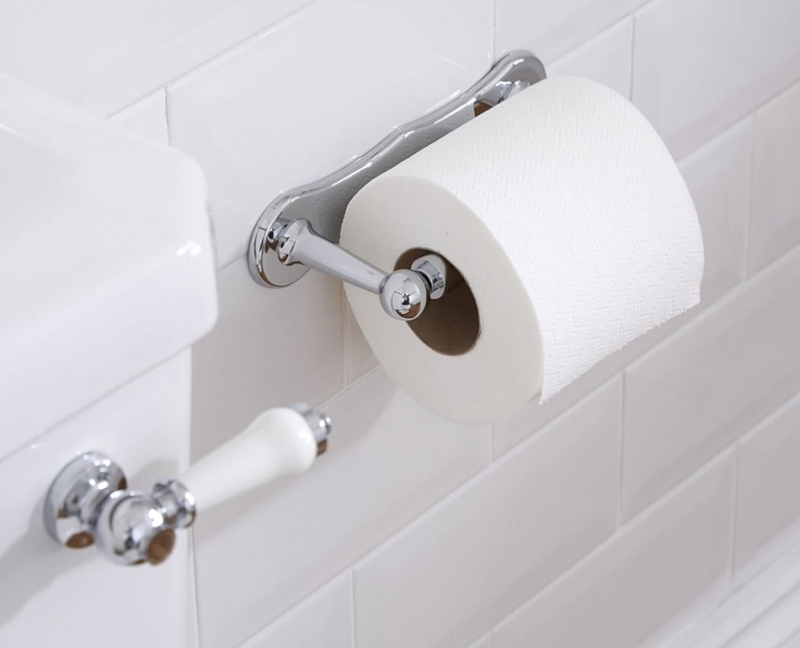 When choosing a toilet roll holder and toilet brush, consider the style of your space. A toilet roll holder with decorative details is perfect for a traditional bathroom. And clean, geometric shapes are a great option for contemporary spaces. Toilet brushes have always been an afterthought, often hidden behind the toilet. Investing in a good quality toilet brush means it will stand the test of time so you won’t have to replace it very often. Toilet brush holders are available in wall mounted designs to free up floor space. Made from chrome plated brass or ceramic, they ensure long lasting durability. One way in which you can keep towels tidy and organised is with towel rings and towel holders. 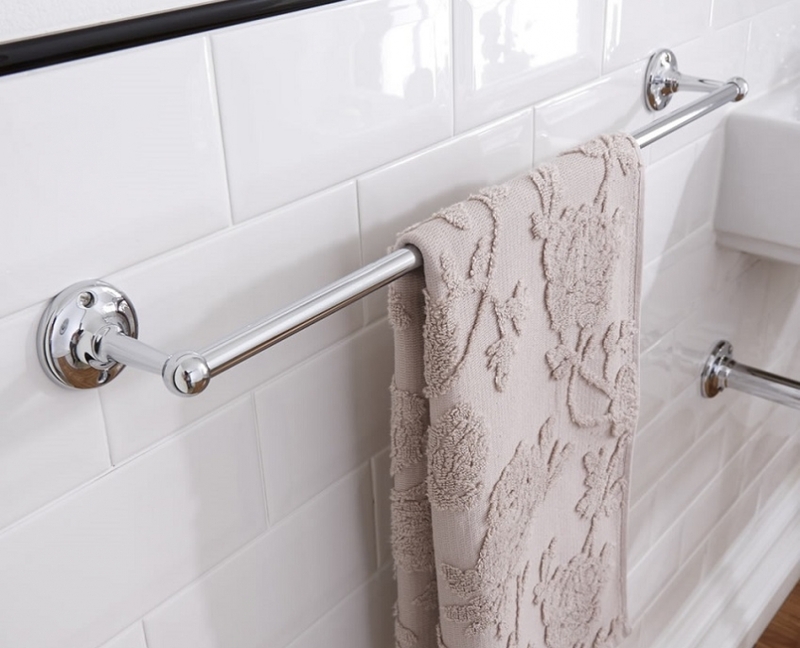 A towel ring provides a stylish and practical way to keep a hand towel close to the basin. For bath towels, you may want to choose a single or double towel holder. Make sure to fit one close to the bath or shower so you can grab a towel straight after. A shower caddy or basket is a great way to keep shampoo bottles and other toiletries organised. Choose a design that fits into the corner. When choosing a shower basket, check that it’s made from brass to prevent it from rusting. For those who are less mobile, shower seats offer a more comfortable way to shower. You can move a shower stool or bench wherever they’re needed. 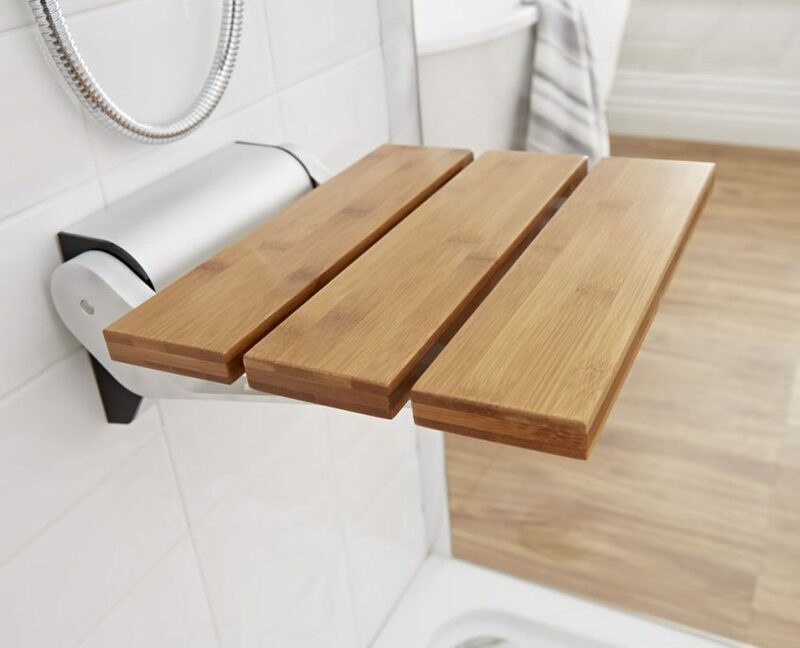 For a more permanent solution, a folding shower seat will fix to the wall in your shower. You’ll find shower seats in a range of styles to match your bathroom. Soap dishes and dispensers will keep the basin area tidy. 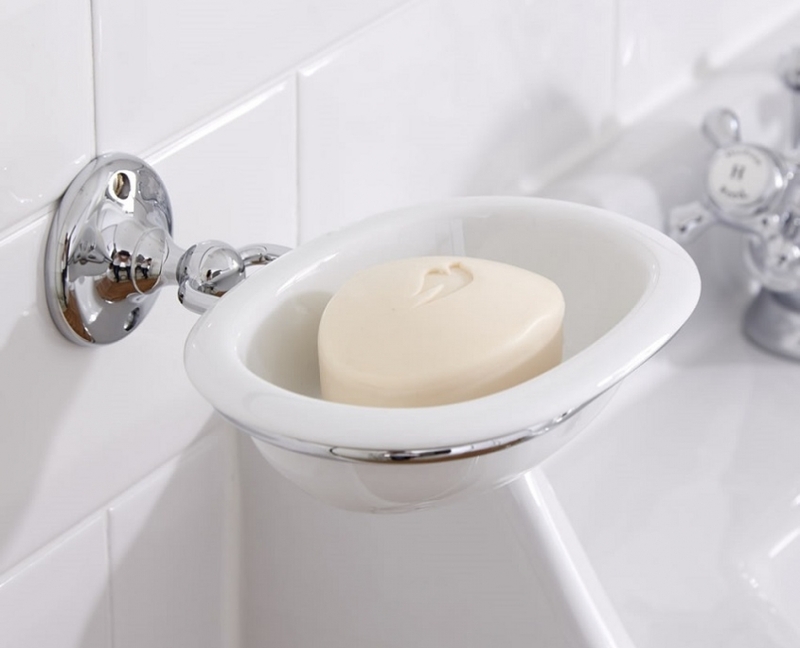 To make the most of the space around the basin it’s a good idea to choose a wall mounted soap dish or dispenser. These come in many styles, so you’ll have no trouble in finding one to suit your bathroom design. The range of bathroom accessory options don’t stop there. Consider glass shelves as a way of displaying your perfumes. Coiled hair-dryer holders look classy. Wall mounting a toothbrush and tumbler holder frees basin and unit space. And robe hooks keep the floor clear. Once you’ve completed your bathroom design and plan all that remains is the hard labour. If you’ve hired a contractor to do the hard work you can kick back and relax knowing you’ve done a good job. If you’re more hands-on and looking to save some serious cash you may need to refresh your DIY knowledge. Check out our handy how-to guides, all centred around fitting and maintaining bathrooms. Have you completed a bathroom refit? We invite you to share your experience (and pictures) below.